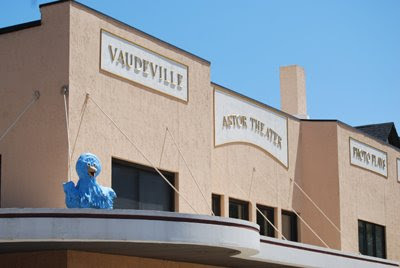 Located at the corner of Astor and Brady Streets, the Astor Theater provides a space for independent artists and performers. Opened in January 1915, the building has been host to silent films and "talkies", vaudeville acts, and numerous live performances. Milwaukee Daily Photo's mission is simple - to bring you a photo of Milwaukee and the surrounding area every day. Photo requests are welcome!